All Inclusive Luxury - for less! 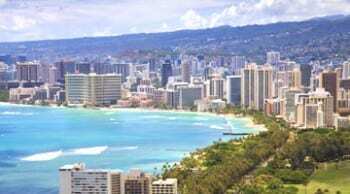 | Apple Vacations provides affordable luxury vacations! All Inclusive Luxury – for less! Melia Hotels & Resorts – One of the world’s largest hotel chains, Sol Melia is internationally known for customized personal service, magnificent hotel designs and ideal beachfront locations. 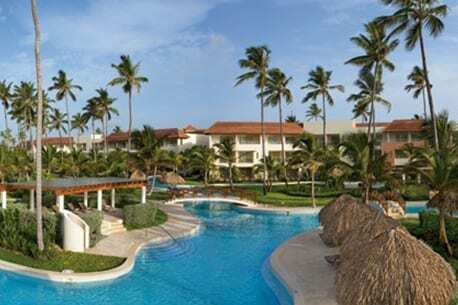 Get ready for a vacation unlike any other at a Melia Resort in Puerto Vallarta, Cozumel, Ixtapa or Punta Cana. Let the kids hang out with Fred and Dino at The Flintstones Land™, where fun activities, imaginative games and exciting discoveries are in store. One of the Leading Hotels of the World, Gran Melia Resort Cancun offers timeless luxury with an avant-garde flair, the definitive statement of contemporary luxury and Spanish hospitality. The vibe. The mix. The moment. 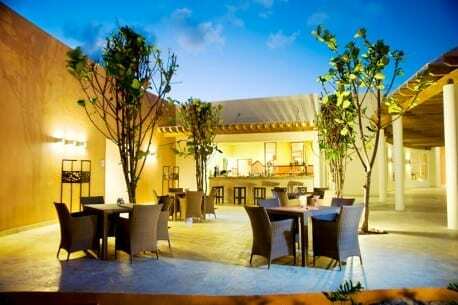 Contemporary and vibrant, ME Cabo is an adults-oriented resort offering elegant surroundings and fashionable nightclubs. All Inclusive Luxury - For Less! Affordable, quality vacations with service you can count on. 45+ Years of building relationships with air carriers, resorts, hotels, tour operators, etc. offer travelers great service for great value. Apple representatives on location to ensure guests have a completely satisfying stay, from start to finish. Apple Vacations offers affordable all-inclusive packages to more than 40 beach destinations in Latin America, Hawaii & the Caribbean.